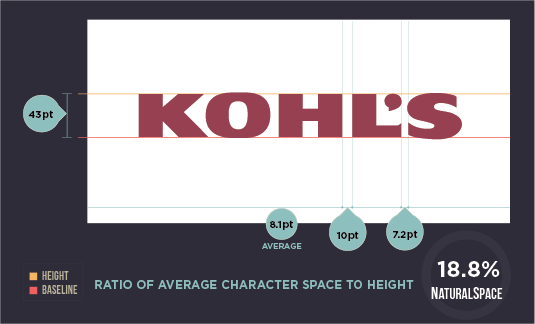 My focus was examining famous logos to determine if there was an ideal letter spacing for a logo to make it approachable. 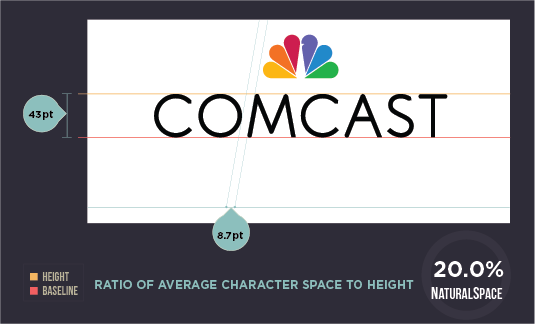 Of course there are logos with aggressive spacing, tracked in to touch like the FedEx logo or dramatically tracked out like RIMMEL. These logos were excluded for obvious reasons – they were the opposite of the NaturalSpace candidates. 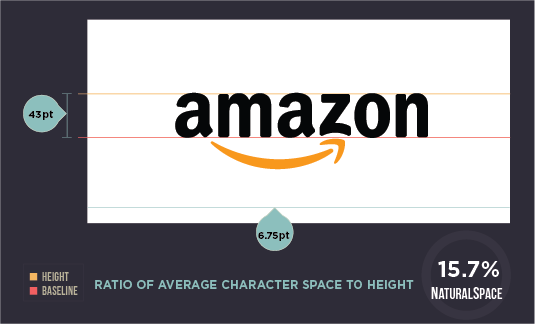 With the tracking field in our trusty Adobe Illustrator app not applicable to logotypes, I needed to find a new way to calculate space between characters. And in order to compare logos, scientific controls had to be set. This NaturalSpace (NS) would be based on character HEIGHT (H) and the average literal SPACE (S) between characters measured in points. 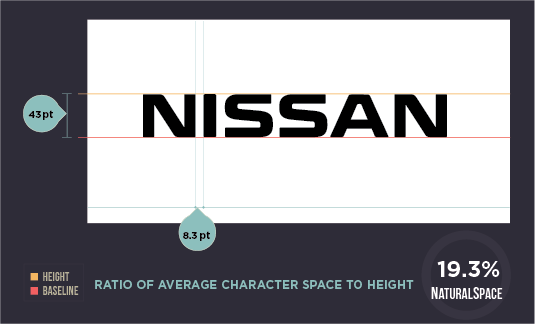 The HEIGHT would be defined as the authentic x-height in the case of logos that were either upper and lowercase or all lower case. 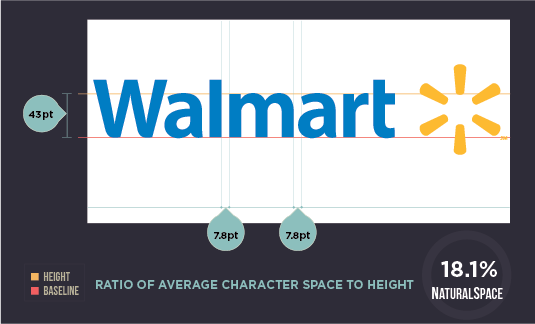 With logos that were all caps, HEIGHT would be defined as a quasi x-height: the height from baseline to upper most horizontal height of a character. 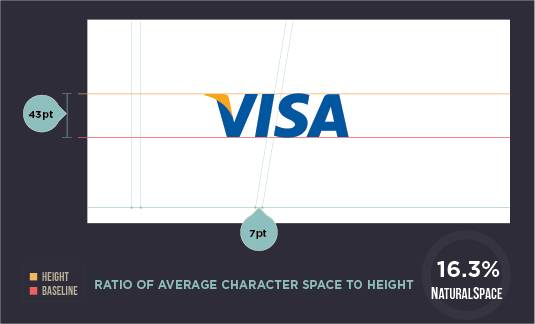 In both cases HEIGHT was the same: the distance from baseline to the uppermost character with a horizontal top (meanline). The percentage of space between characters can be found using this formula: S ÷ H = NS. 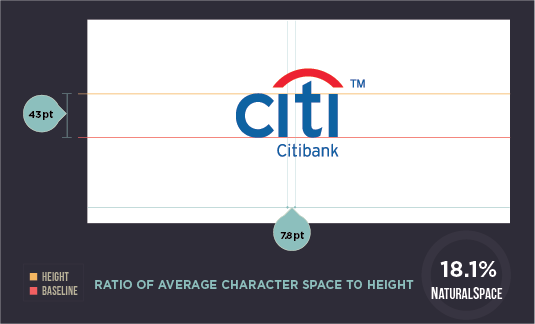 All the logos below have virtually the same spacing – ranging from 15% to 20% natural spacing between characters. 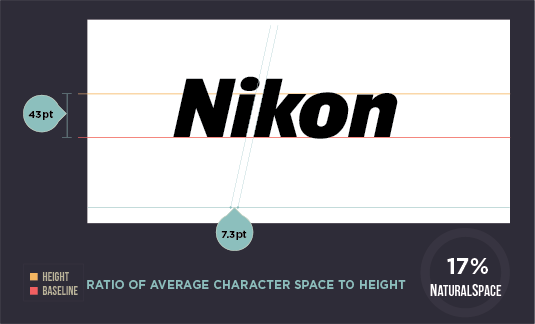 The 5% difference in spacing is basically imperceptible to the naked eye. Interesting study. 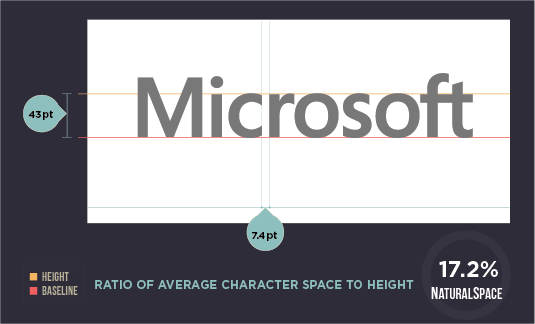 Would be interesting to also compare that spacing in relation to the font weight. I think to some extent it’s based on what optically looks correct, but nice to consider that there’s a best practice rule. 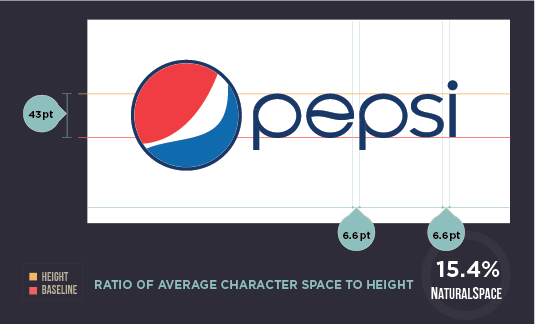 Thank you for your really unique efforts regarding the nuances of logo design! AG Low is a construction company. They’ve cleverly formed their typography to look like the walls of a floorplan. The negative forms here act as the open space of the hypothetical blueprint. 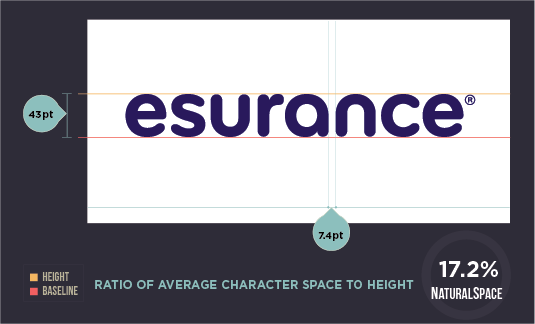 Very detailed post about logo design typography. Many thanks. Really Great. Everyone need to change own creativity depending our creativity how to design quality and your efforts. 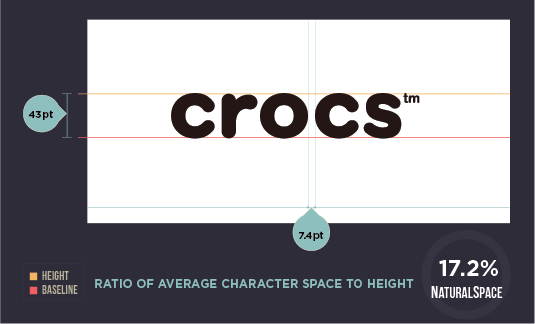 Your designs need to clarify your client and meet criteria. Custom logo Design Company has to required seniors designers and professional team. This is very important to every company. 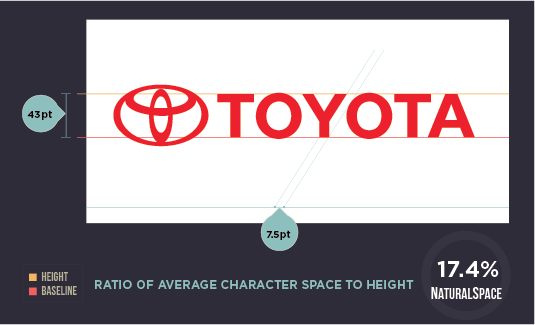 Logos proof that your business identity. Logos give your business establishment. 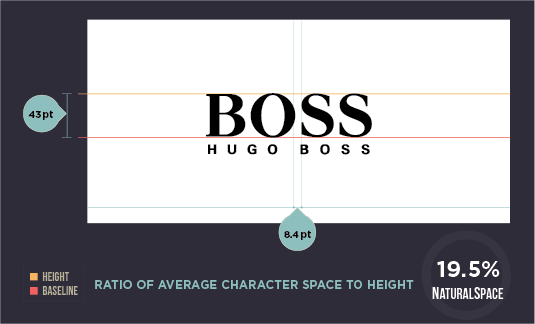 So many Companies offers Custom logo designs but they have no idea how to get creative ideas and how to tackle easily customers and how to meet customer deadline. 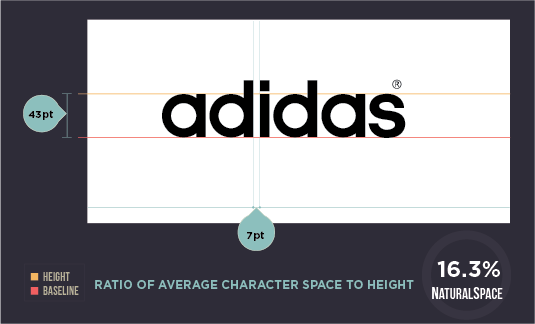 Brand identification depends on powerful graphics, and you have only a few seconds to capture people’s attention and make an impact. 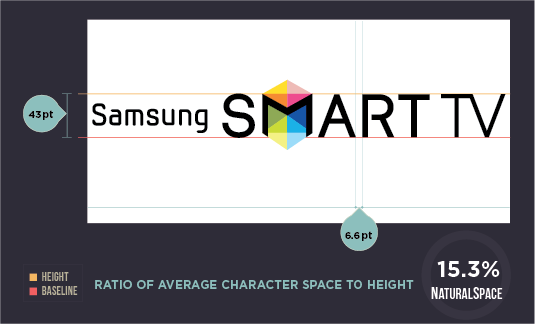 When you use Adobe Spark’s logo maker, you can transform your own uploaded image into an eye-catching new format or browse for a whole different design idea. Spark’s inspiration gallery offers a free portfolio of professionally designed themes to choose from, so you’re bound to find something that expresses the unique meaning of your company, team, project or group.